I started to write “I can’t begin to tell you how excited I am about this ebook.” *Which is true. * But I stopped short at the words. How often do we feel like we can’t? Can’t keep going. Can’t do this again. Can’t handle another mess … day … conversation … mistake. The can’ts surround us. Sneaking into our homes like pesky ants. Unnoticeable, until their nasty conga line takes over. I’m taking a big ‘ol can of RAID to the cant’s in my life and I’d LOVE to help you do the same. As such, I am ECSTATIC to introduce a new ebook I’ve been working on in partnership with my dear friend Kimber Campbell from kimbercreates.com. 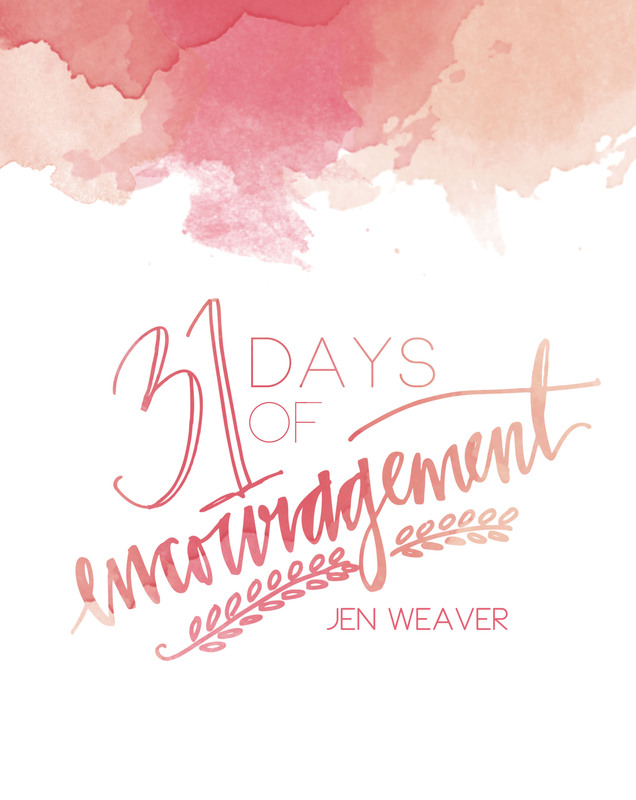 The pages of this beautiful devotional overflow with inspirational quotes and encouraging scripture as we walk through the ups and downs of daily life. And the best part, this 47-page ebook is entirely FREE! 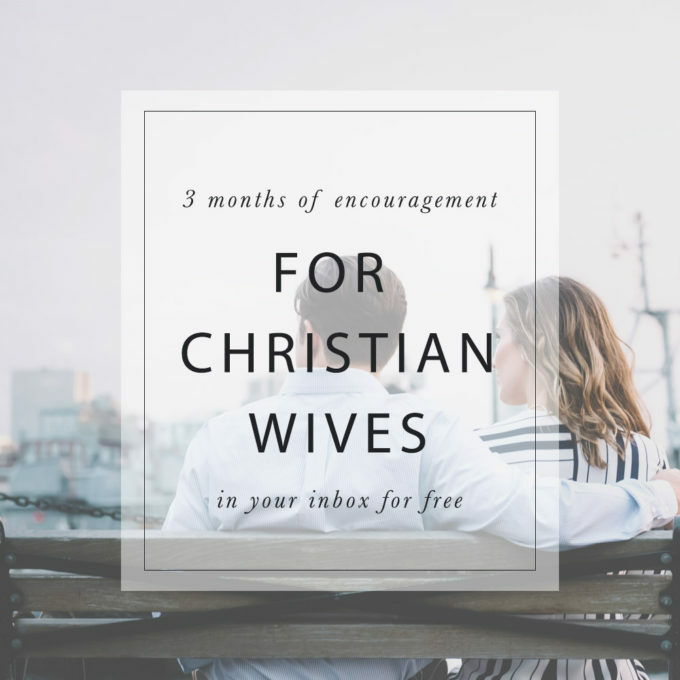 Simply subscribe and immediately download 31 Days of Encouragement. It’s that simple. Enjoy the book? 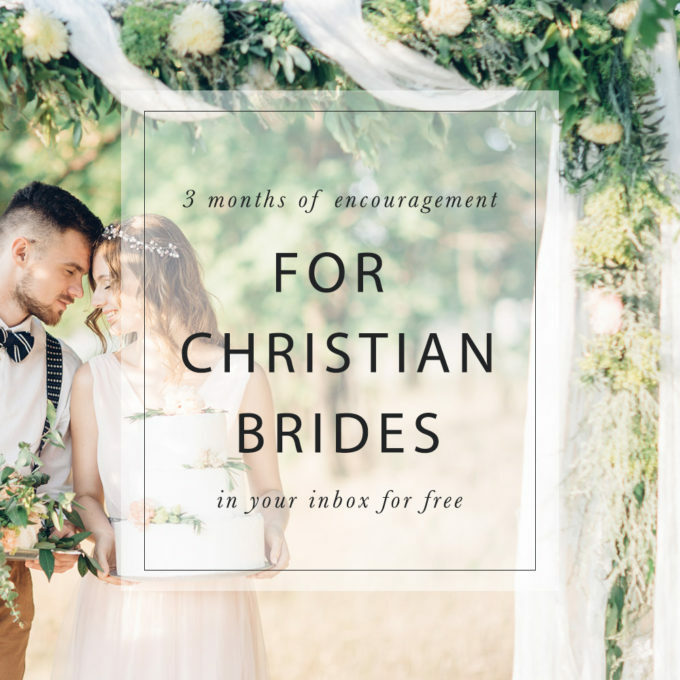 Please spread the word and I’d love to hear from you! Great idea. I’m going to banish “can’t” from my vocabulary too. Because YA know what? I CAN or I don’t want to. There are very few things I can’t do ! Jen, I’m so glad to hear you say this. Our words have power. I’ve been writing and speaking about that for a long time now. Our words have the power of life or death. It’s time to claim what God says we CAN! Good for you!